Shakespeare Approves of this Podcast! Mike & Dan vs. the Internet - Podcast! When you bring Shakespeare Approves! 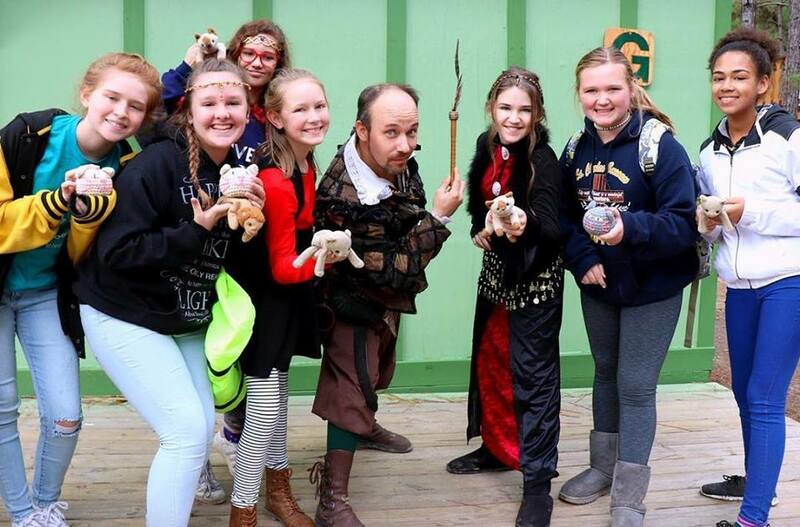 to your school or camp, you get two one-hour sessions, each including a half-hour, improvisational, audience-interactive Shakespeare play and an audience Q&A session. When children are laughing, they are learning. Laughter is fundamental in the learning process. When education becomes just dry facts on a page, it can cause people to tune out & not absorb the material they are being asked to learn. Laughing lightens the mood & takes the edge off, reducing anxiety about the subject matter & helping the mind to focus. When the perfect balance of subject matter & humor is struck, edutainment is born. It can be defined as, “The act of learning through a medium that both educates and entertains.” Edutainment makes the learning process more enjoyable & engaging which is key to effective learning. This is what Shakespeare Approves! brings to your school or camp. Shakespeare Approves! takes classic plays, boils them down to 25-minutes, and then throws in absurd, screwball comedy to make you forget about the sometimes-intimidating Elizabethan English. 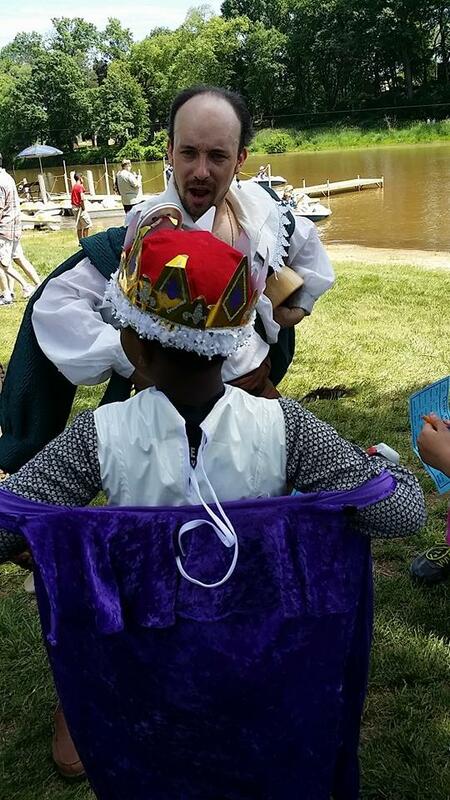 Take Prospero & Caliban, throw them together with Gilligan & the Skipper, and you get The Tempest: A 3-Hour Tour. Or one of the darkest, most villainous murderers in a show with adorable household pets & you have Macbeth: Death by Fluffy Kittens. Those are just two examples of what you will see with Shakespeare Approves!